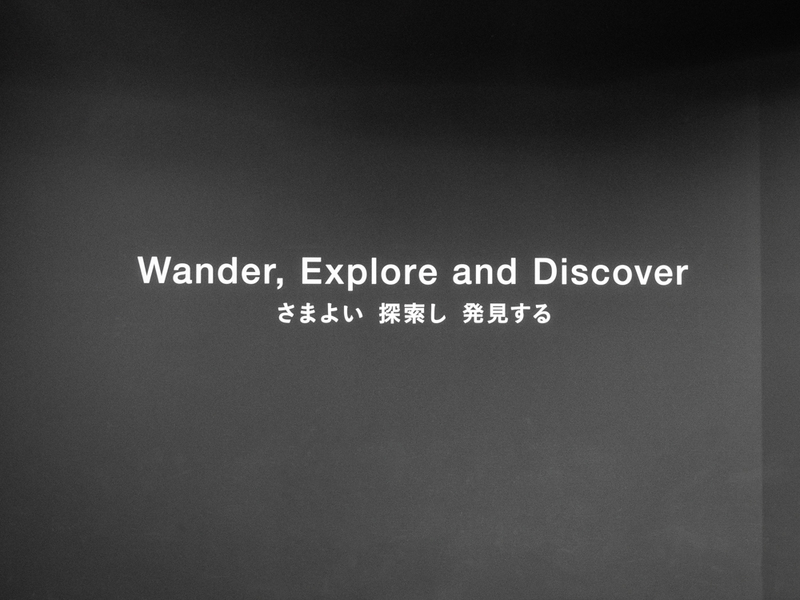 During our most recent trip to Tokyo, we were fortunate enough to procure a few early tickets to what has become one of this summer’s premier attractions. 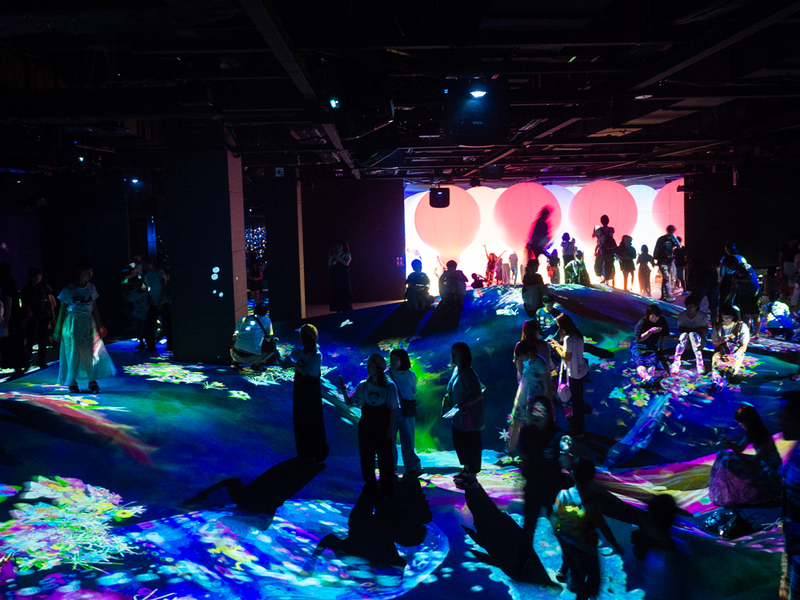 Since its opening in June 2018, the “Mori Building Digital Art Museum Epson: teamLab Borderless” (or teamLab Museum for short) has been upending peoples white-walled expectations of what a museum should be. 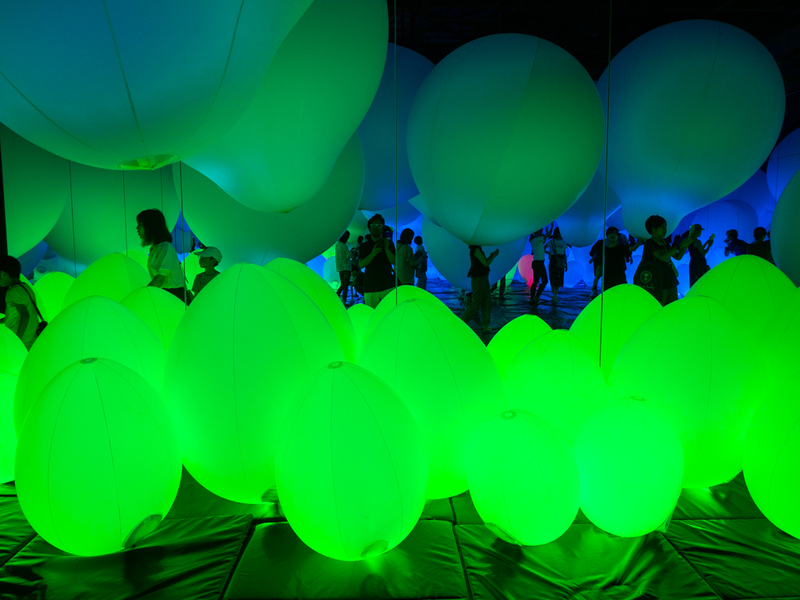 Located in the Odaiba Palette Town development, the 107,000 sq ft exhibition combines art, science, technology, and nature into an immersive and evolving experience that invites guests to create their own experience. 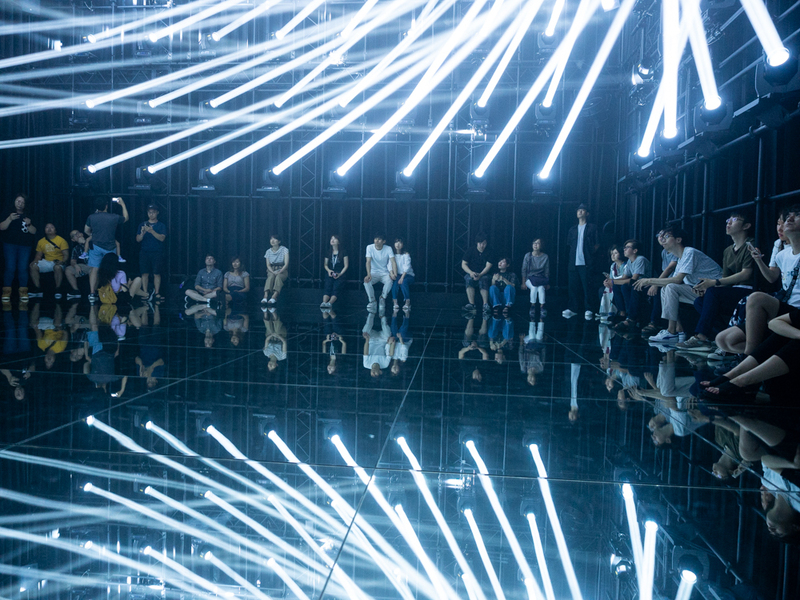 The exhibit utilizes 520 computers and 470 projectors and features 50 interactive displays set across 5 different ‘zones’ that spill into each other and combine with the audience to create the “borderless” experience promised in the name. Though most of the images are projected, they are not simply played on a loop. The images change constantly through ‘smart learning’ and morph with audience participation. As a result, no two visits are ever the same. Below are some photos from our visit. They do not do it justice. 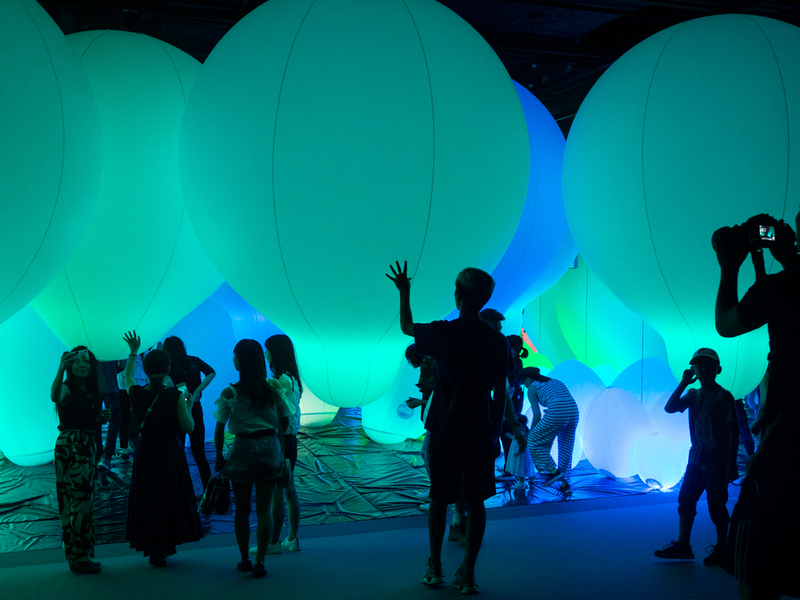 The first and largest zone is the Borderless World, where visitors are invited to casually walk through a digital forest while interacting with CGI birds and cascading waterfalls. Borderless World is a group of artworks that form one cohesive experience. The intent is to lose yourself in the art and it is truly disorienting. Next visitors enter the Athletics Forest, a zone designed to get bodies into motion. Guests bounce on trampolines while tumbling through a simulated galaxy. The concept here is to gain an understanding of the world through the body in three-dimensions. Future Park is primarily designed for children, and features an aquarium filled with hand-drawn fish. The fish miraculously appear on the wall after being drawn and scanned. This zone features a distinct educational element, and we walked away with some new found knowledge. 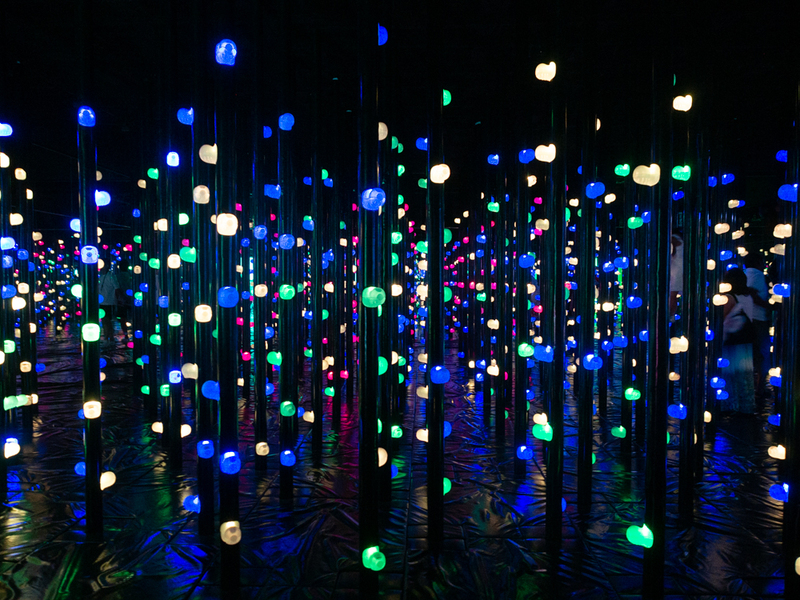 The Forest of Lamps is a seemingly endless room filled with lamps that light up and interact with guests as they walk through. 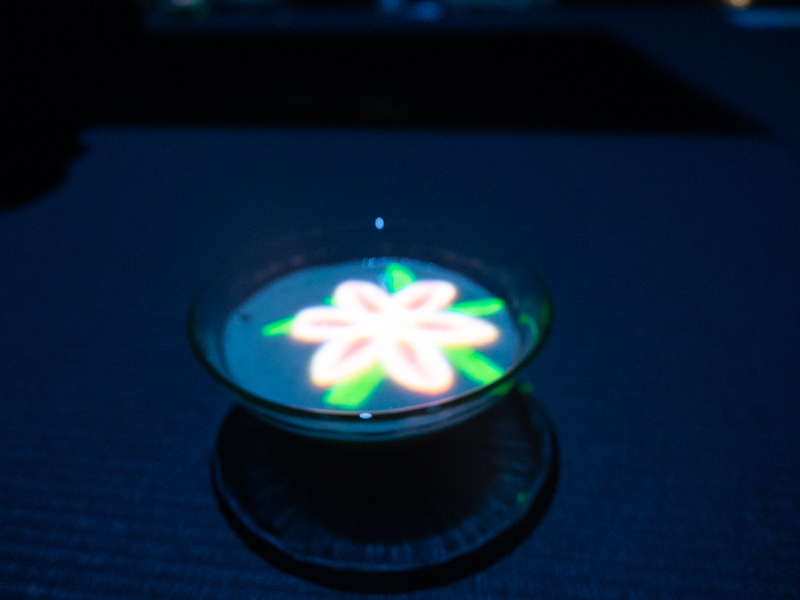 Finally, the En Tea House is where visitors complete their experience with sips of green tea while digital flowers bloom inside their cups. While somewhat less visually stunning, we enjoyed this part of our visit. The tea was delicious and we were able to decompress and reflect on our experiences. 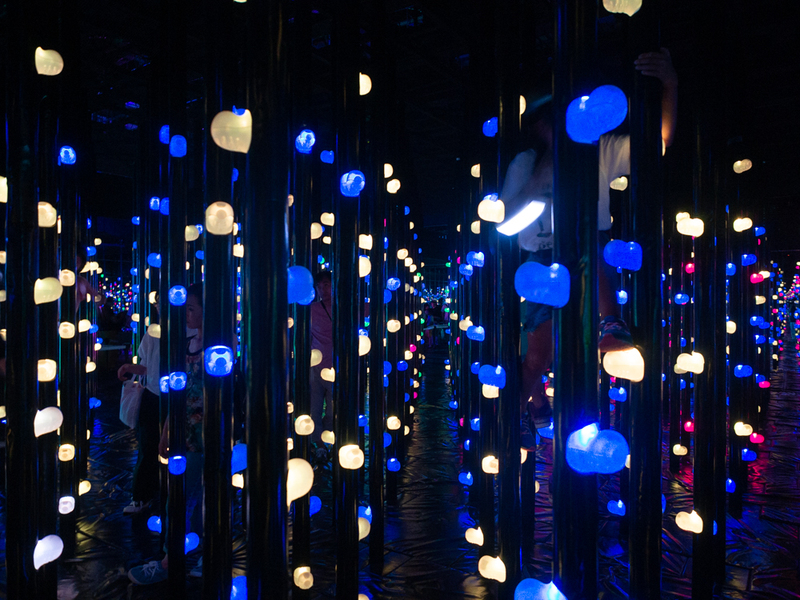 The teamLab Museum is on permanent display, with the installations changing and updating throughout the year. We highly recommend a visit.